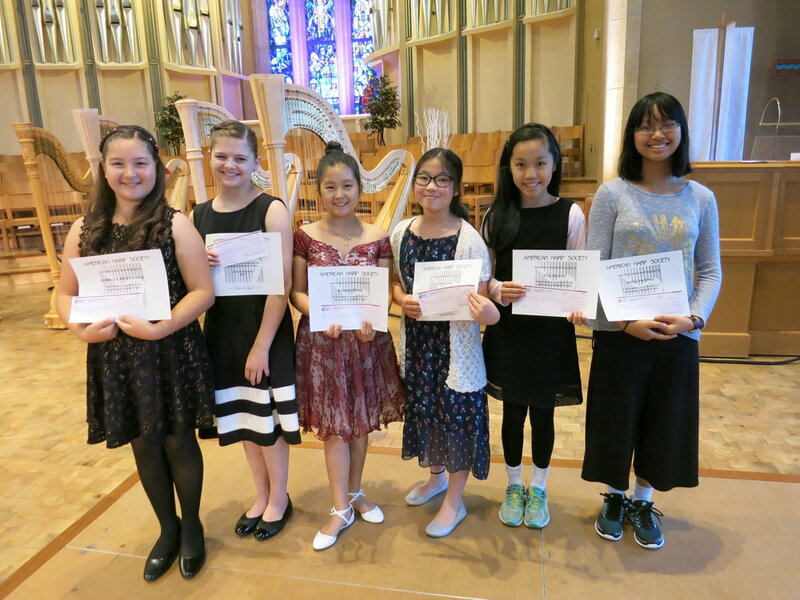 National Competition — American Harp Society, Inc. 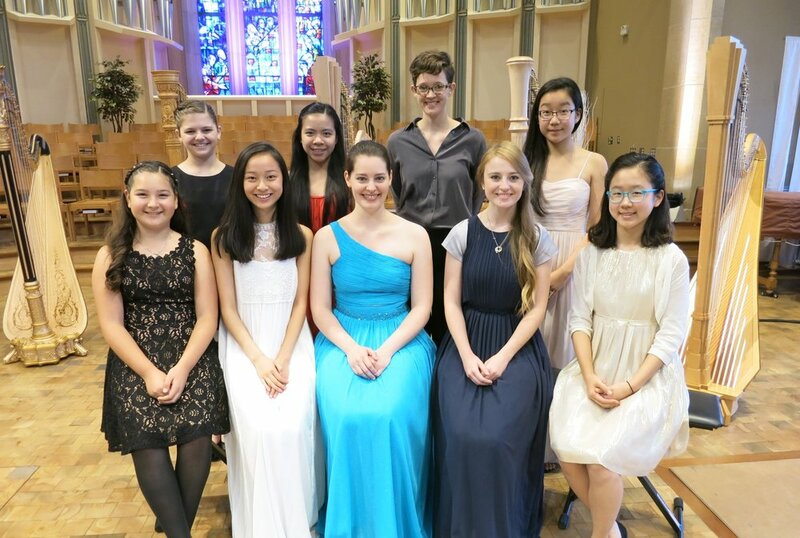 The American Harp Society, Inc. National Competition will be held June 16-19, 2019 at the University of North Carolina School of the Arts in Winston-Salem, NC. Attendance to the competition finals are free and open to the public. The competition schedule will be available closer to the finals date.